Obituary for Kenneth R. Peterson | Worley Funeral Home, Inc.
Mr. Kenneth R. Peterson, 69 of 9790 Taylors Bridge Hwy, Clinton, NC passed on Friday, April 5, 2019 at Cape Fear Valley Medical Center, Fayetteville, NC. The funeral service will be held at 12pm, Tuesday, April 9, 2019 at First Baptist Church, Ingold, NC with Rev. Jerry Johnson officiating. Burial in Garland Community Cemetery, Garland, NC. 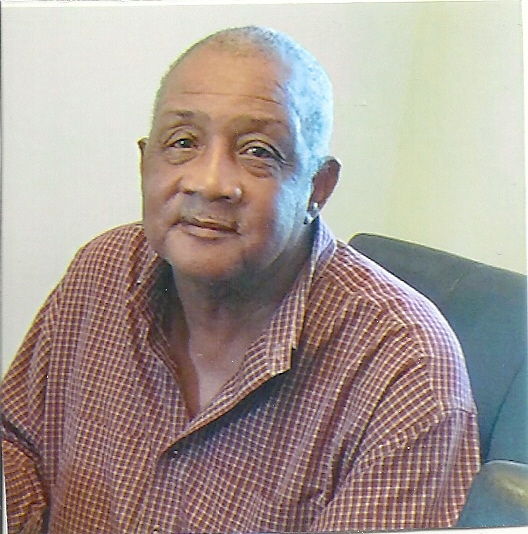 Mr. Peterson is survived by his WIFE-Mary D. Peterson of the home; DAUGHTERS-Tawanda Peterson of Fayetteville, NC and Veronica Gray of MD; SON-Kendrick Peterson of Wilmington, NC; 2 grandchildren; BROTHER-Franklin Underwood of Fayetteville, NC; SISTERS-Glenda Pollard of Garland, NC, Sandra Underwood of Manchester, CT, Cathy White and Alice Underwood both of Fayetteville, NC and Raven Anderson and Courtney Green both of Raleigh, NC.